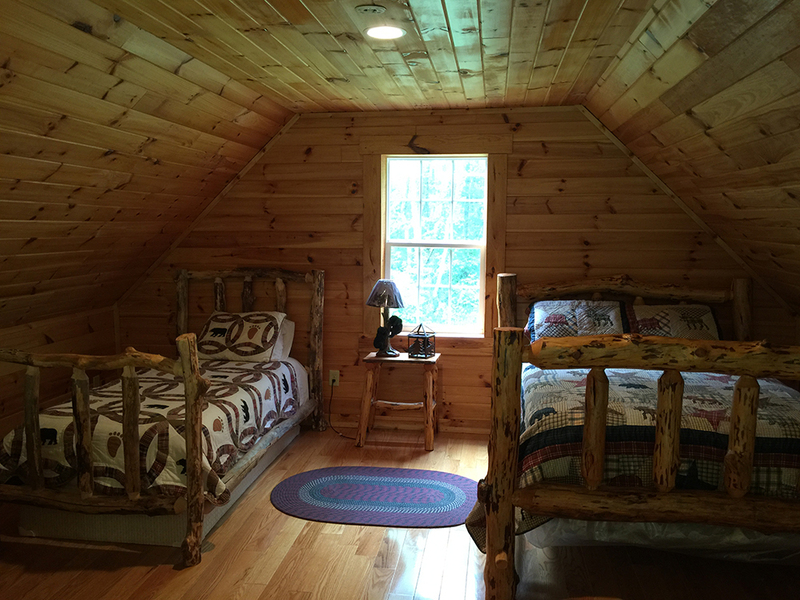 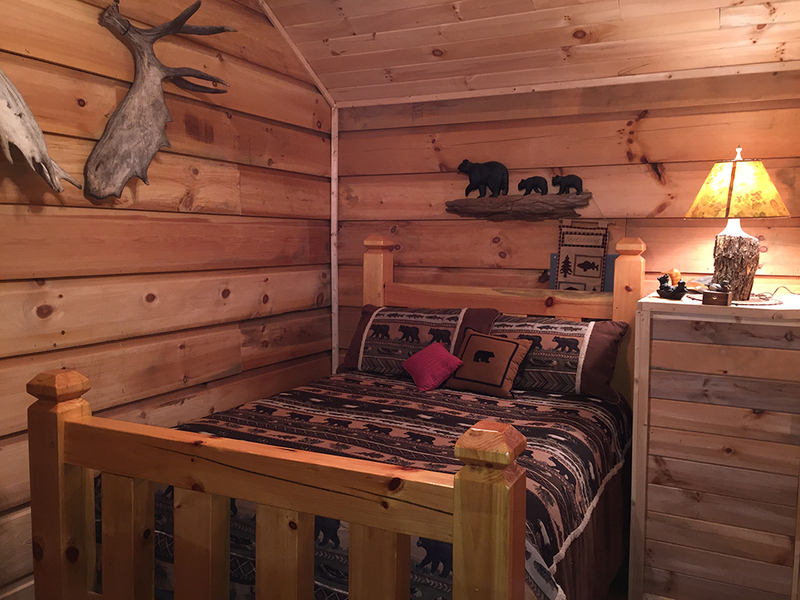 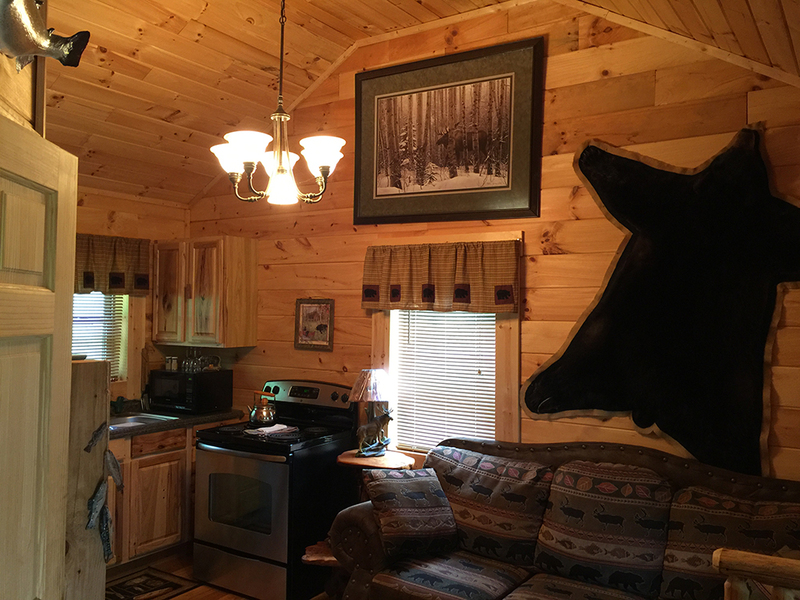 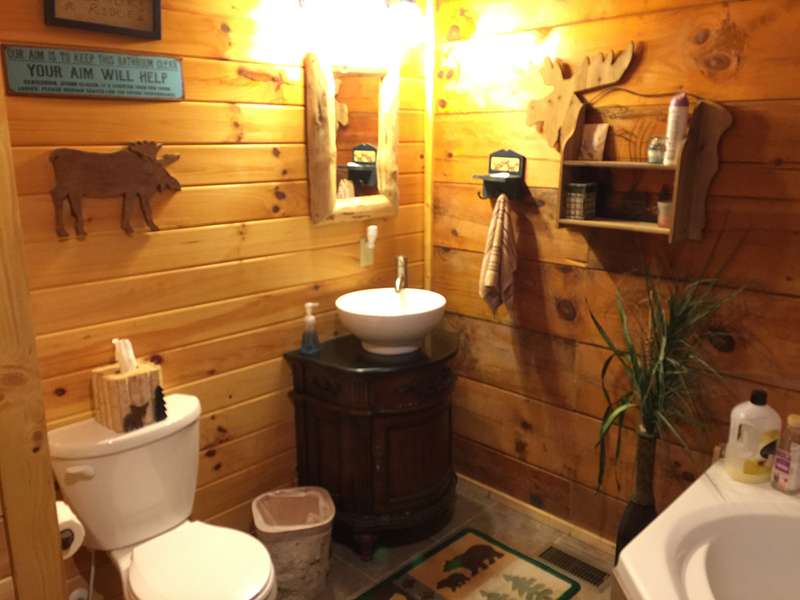 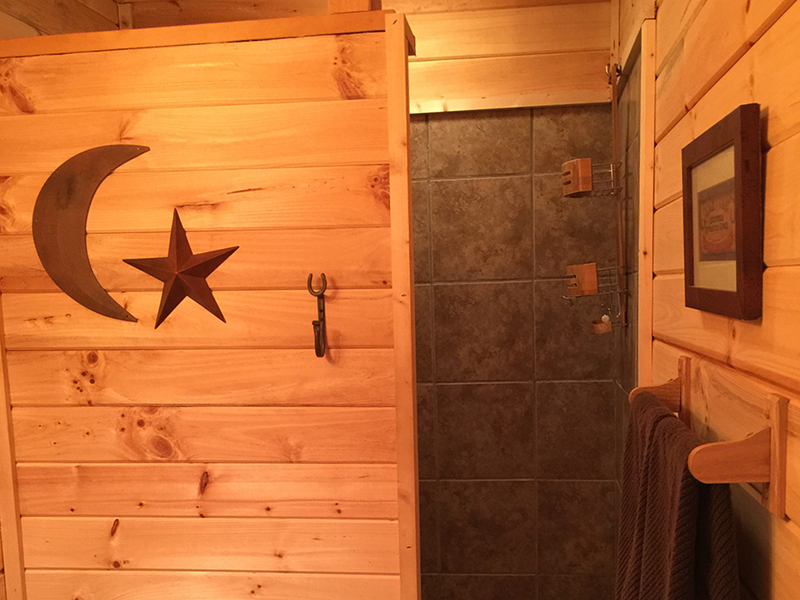 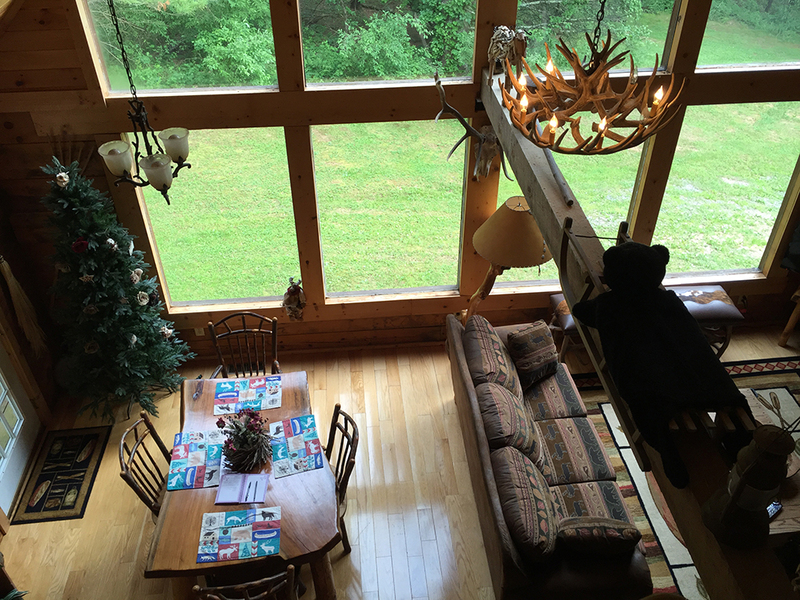 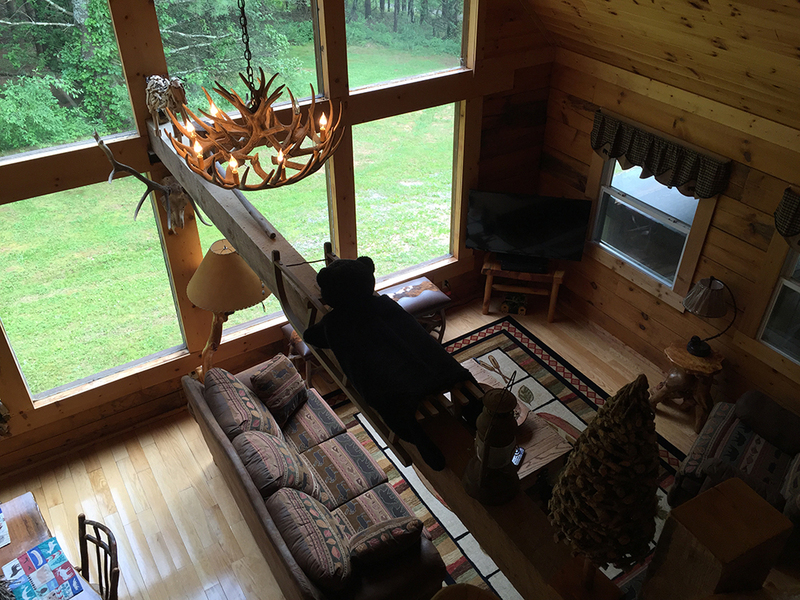 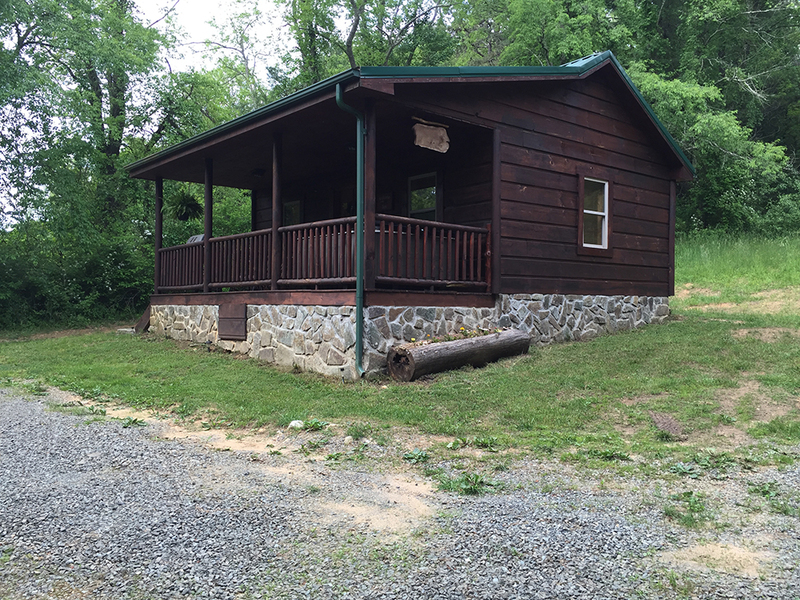 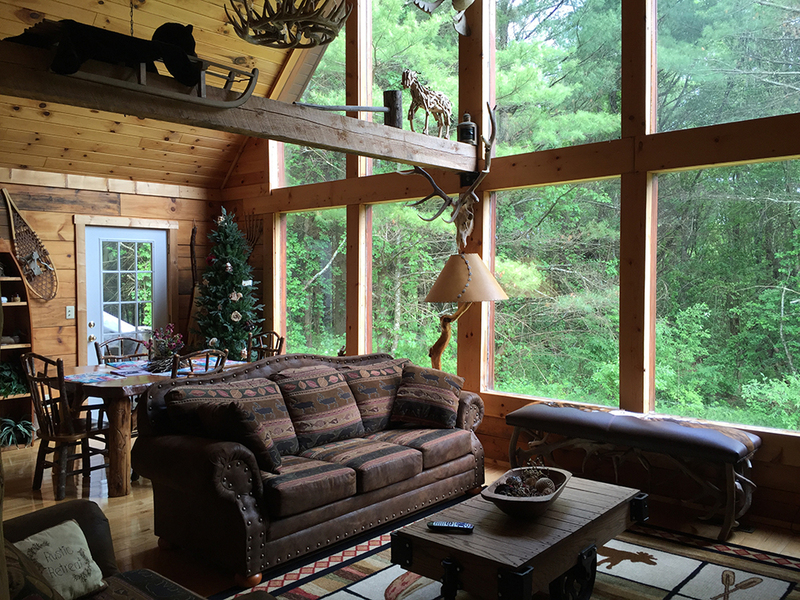 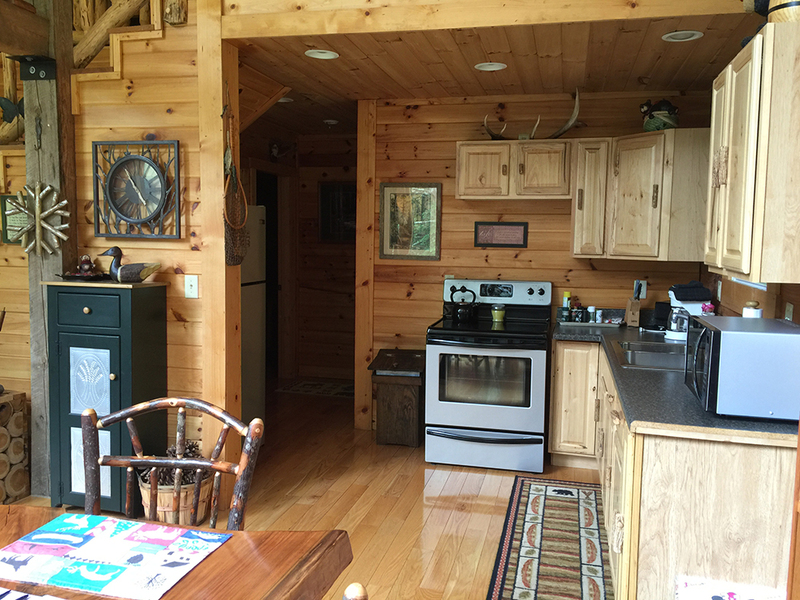 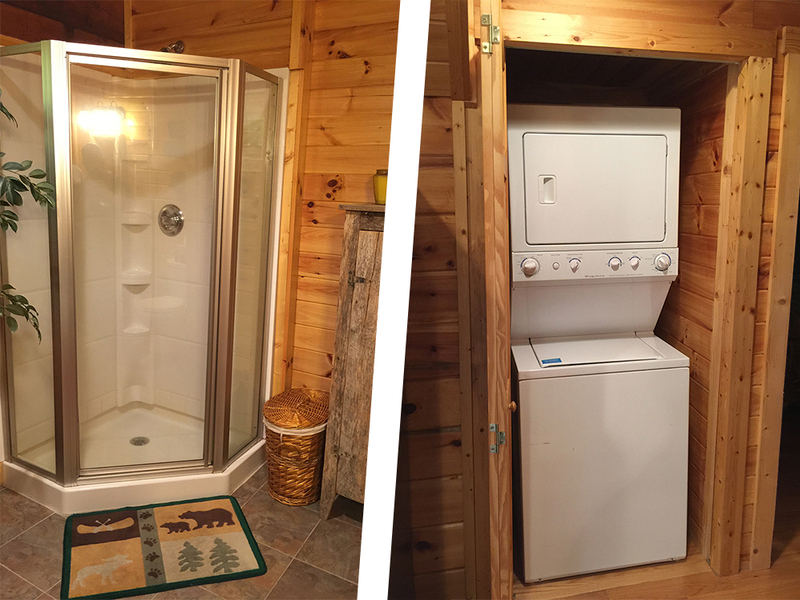 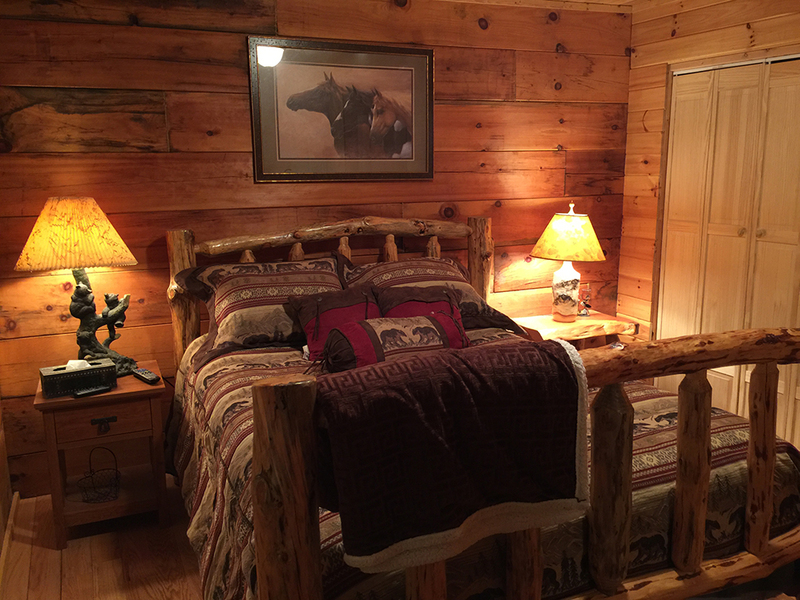 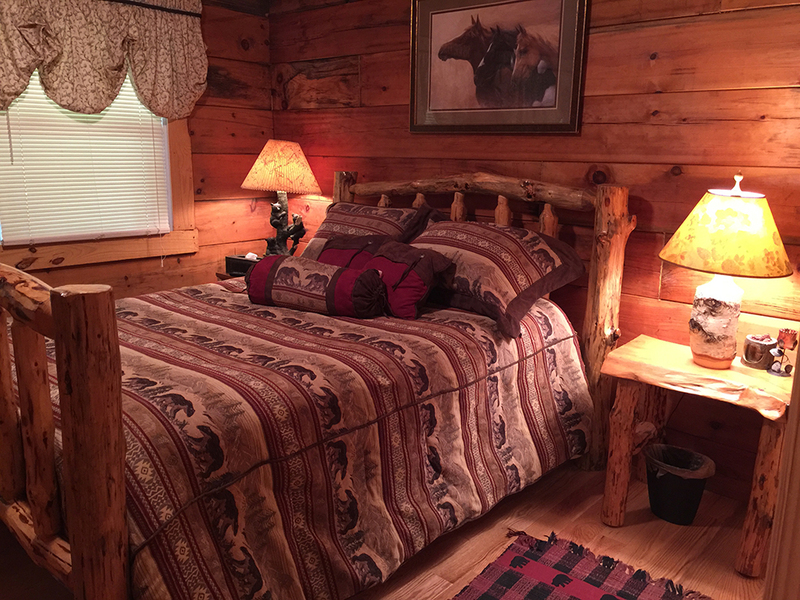 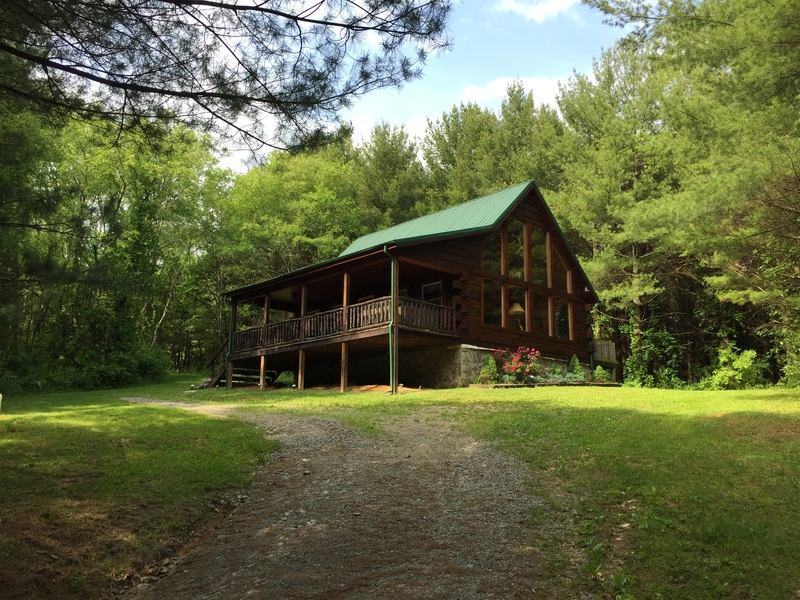 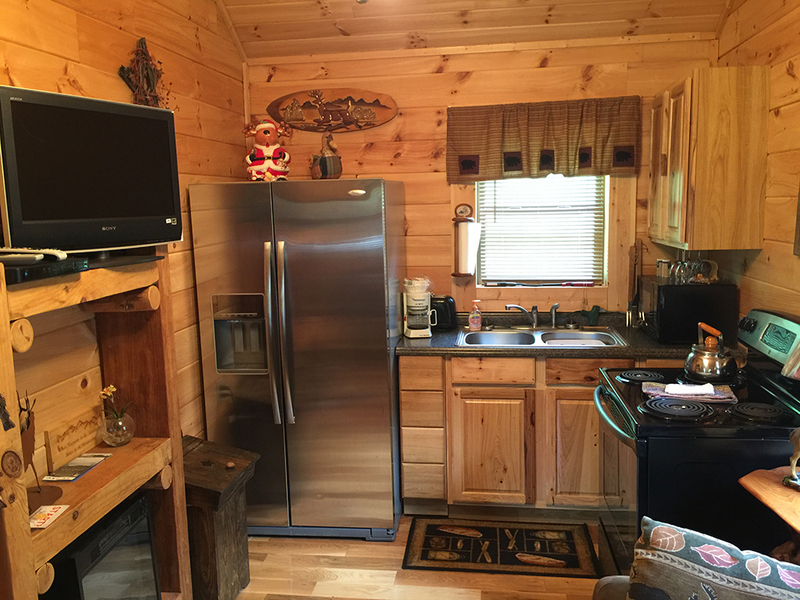 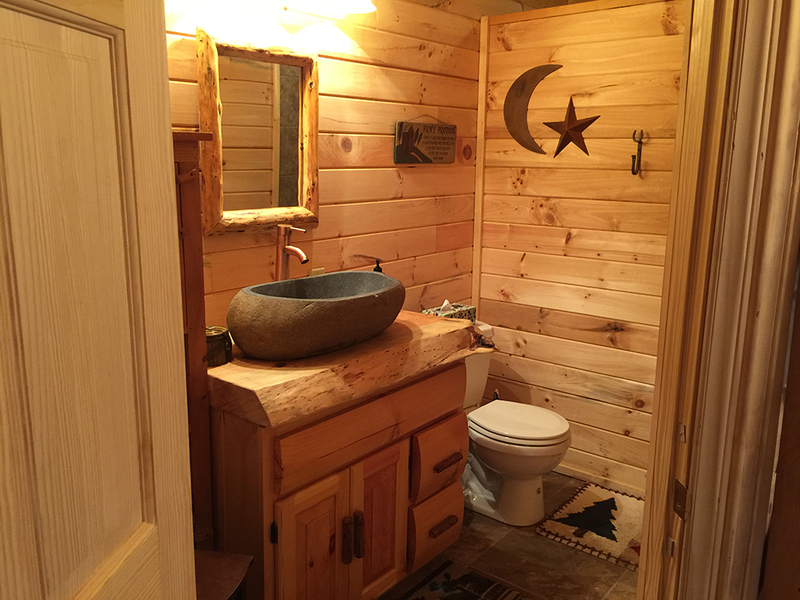 Nestled in the Blue Ridge Mountains of Southwest Virginia awaits a private and beautifully appointed log cabin. 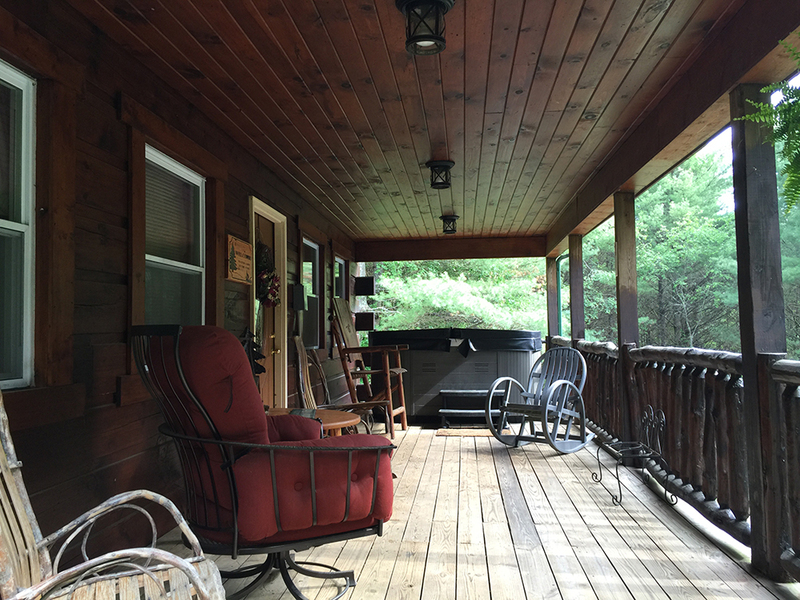 Enjoy the peace and quiet of this secluded getaway. 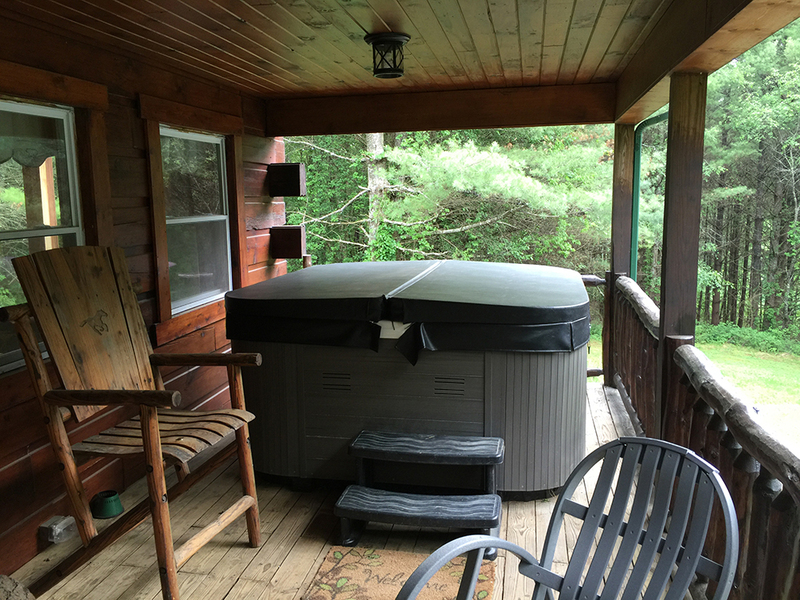 Great for a weekend or an extended stay. 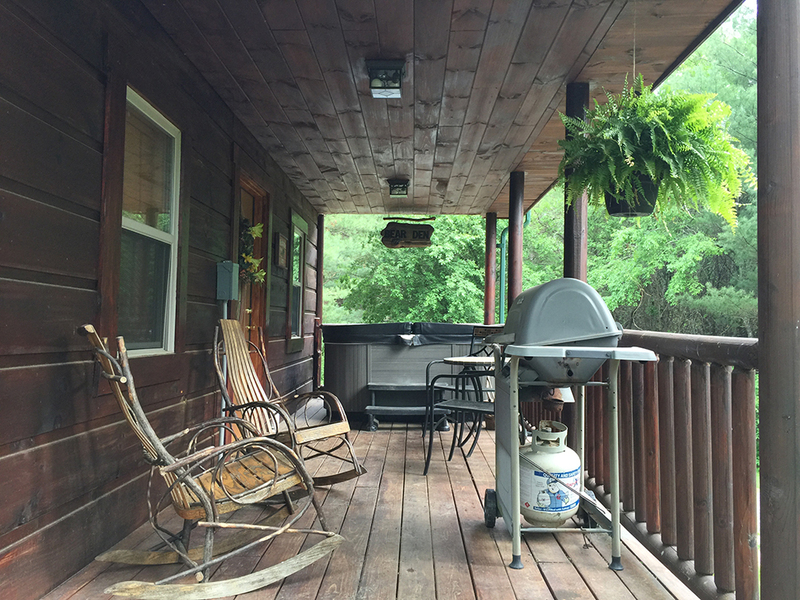 Near the Blue Ridge Parkway and close to everything from local vineyards to artisans and music.